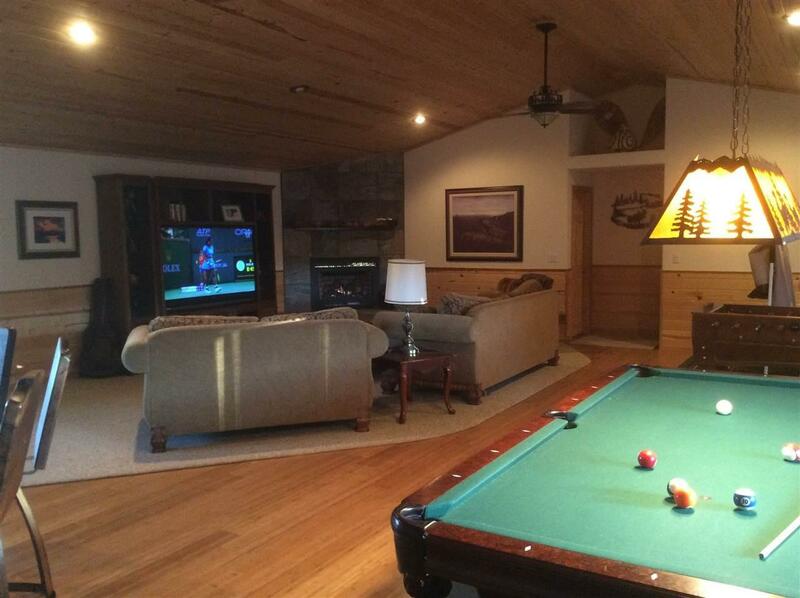 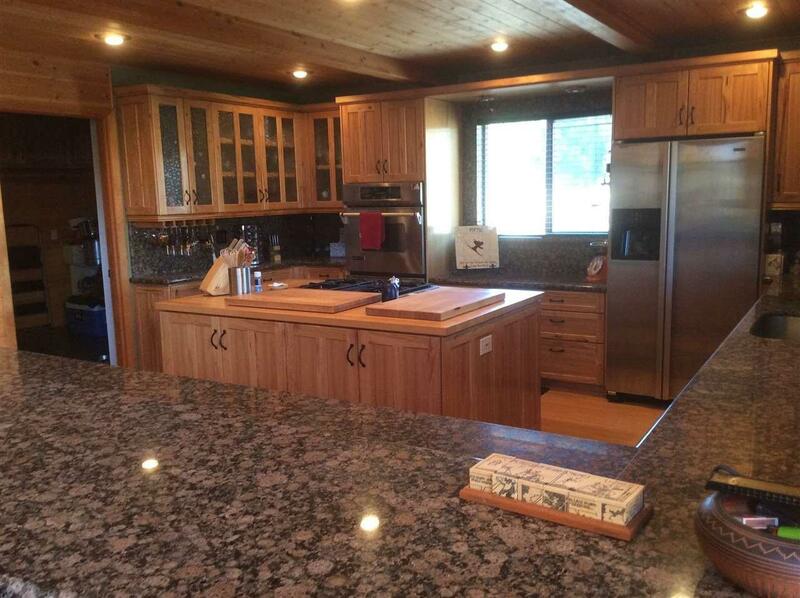 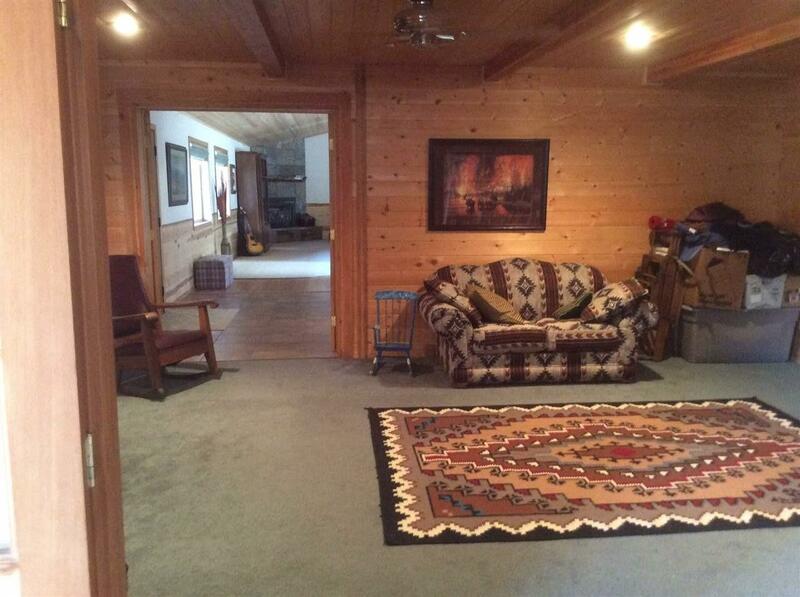 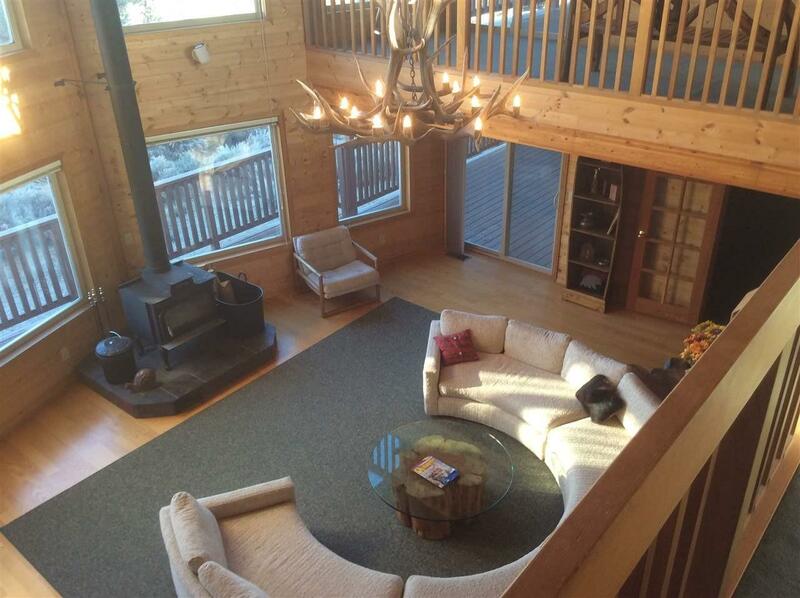 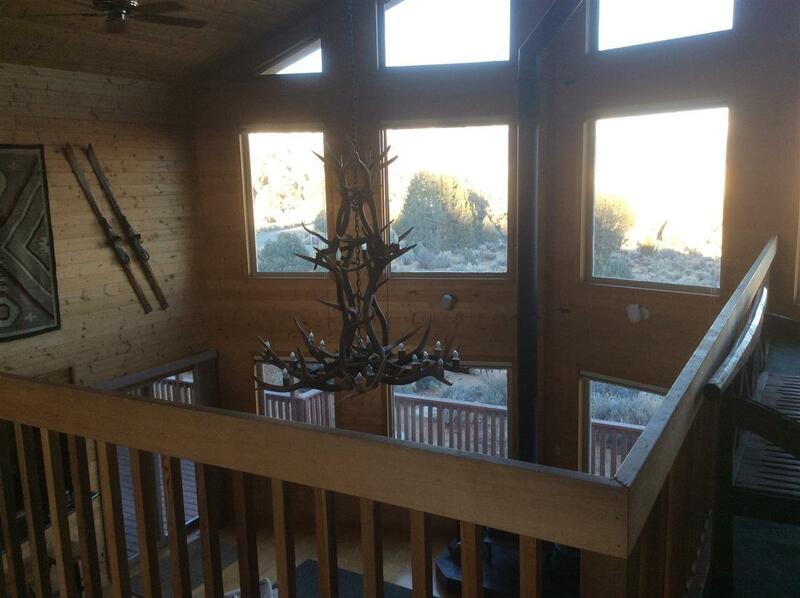 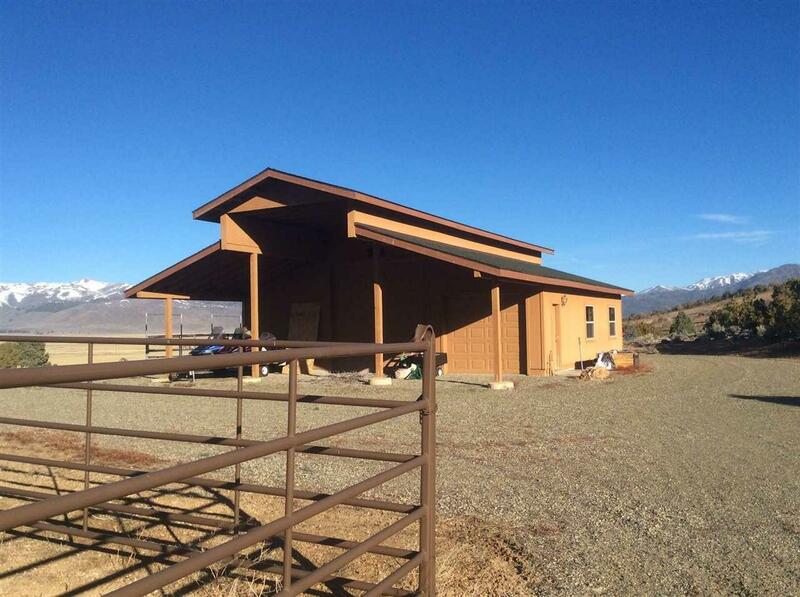 This is an amazing and totally beautiful ranch property in Bridgeport! 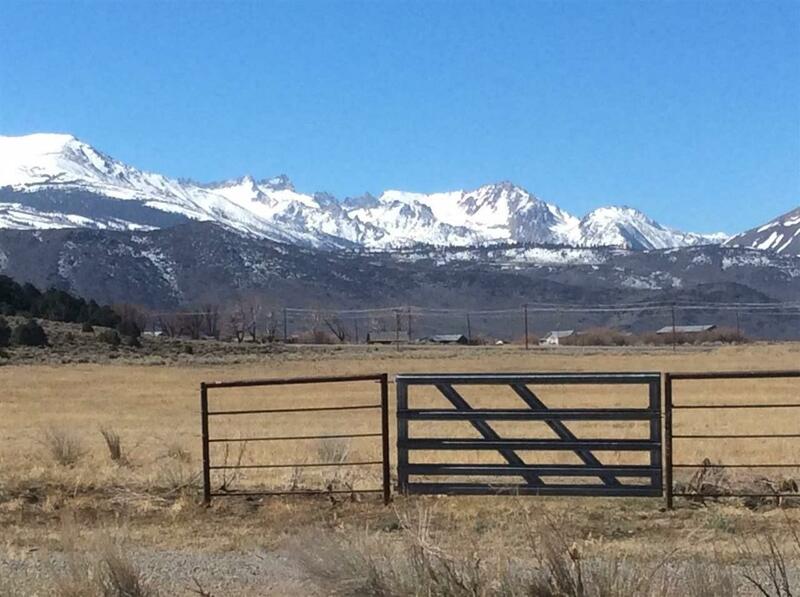 187 acres of pastures, rolling hills and unbelievable views of the Sierra Nevada and Bridgeport Valley. 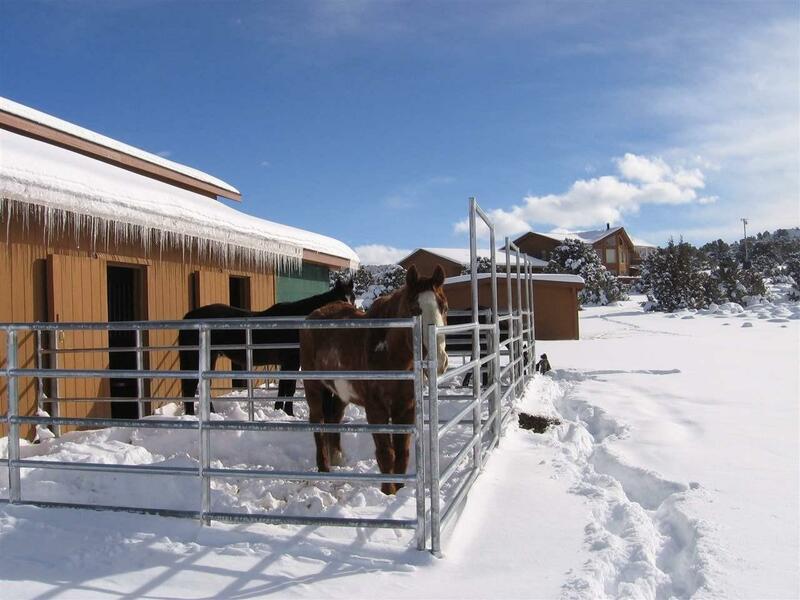 Located in a private valley between Mammoth and Lake Tahoe, enjoy skiing in winter and all the recreational opportunities the area offers year-round. 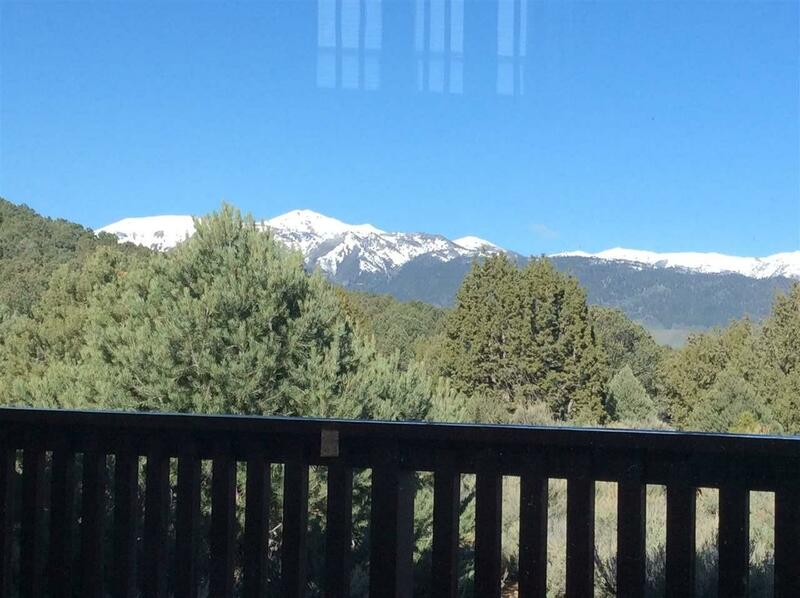 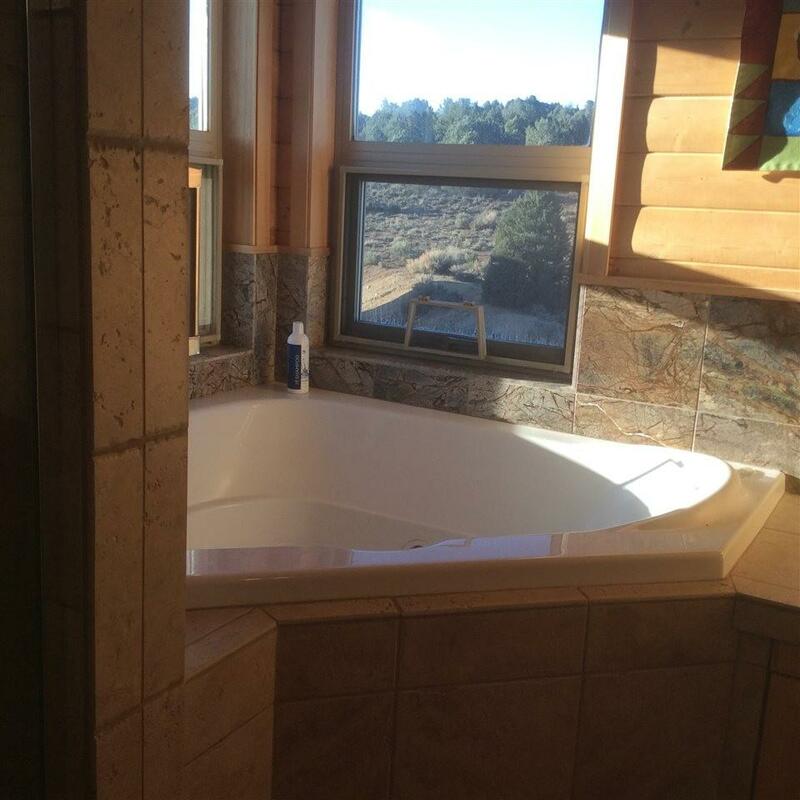 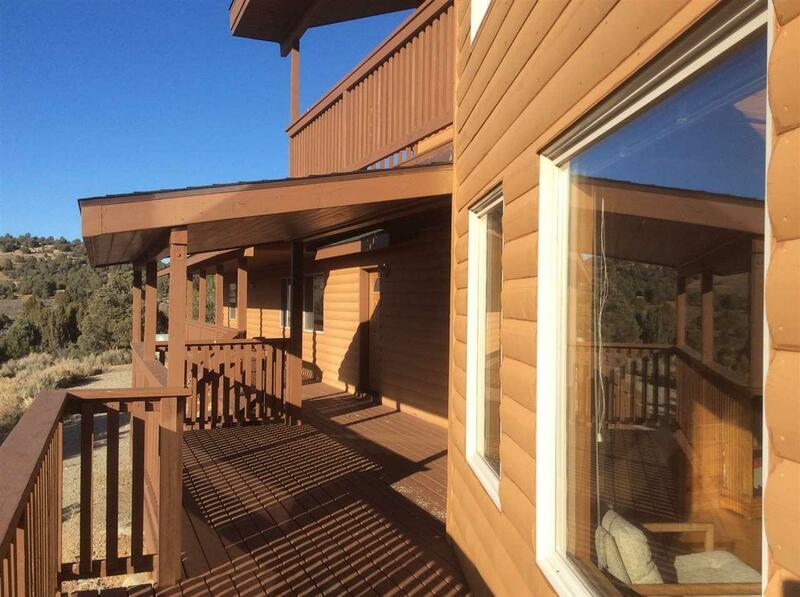 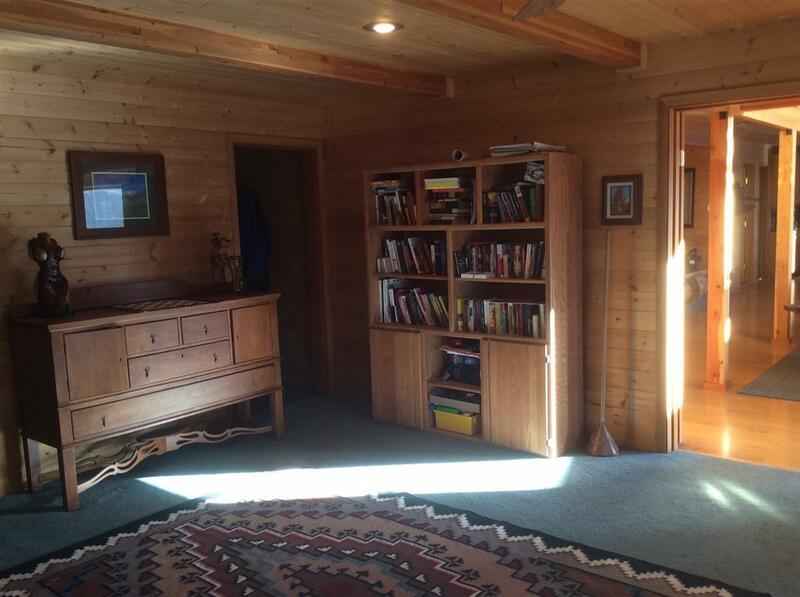 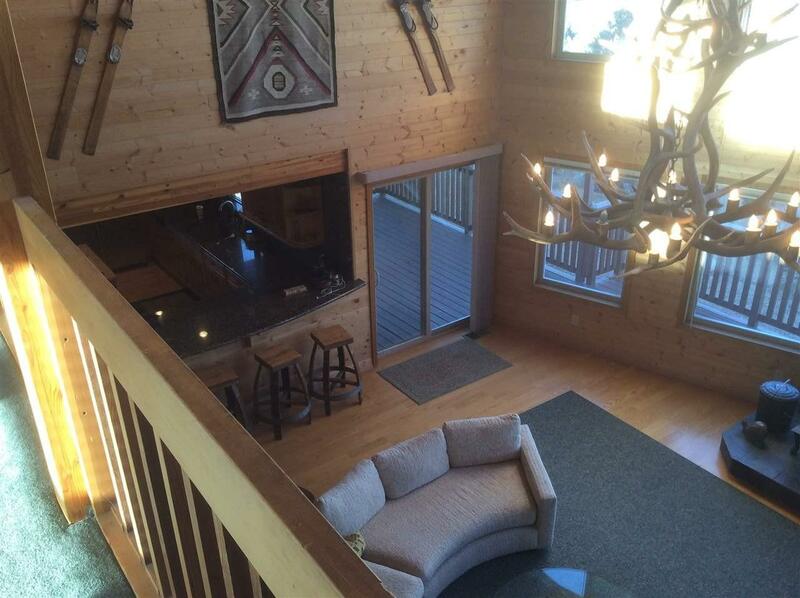 Walk to the nearby hot springs or cross country ski and hike from your door. 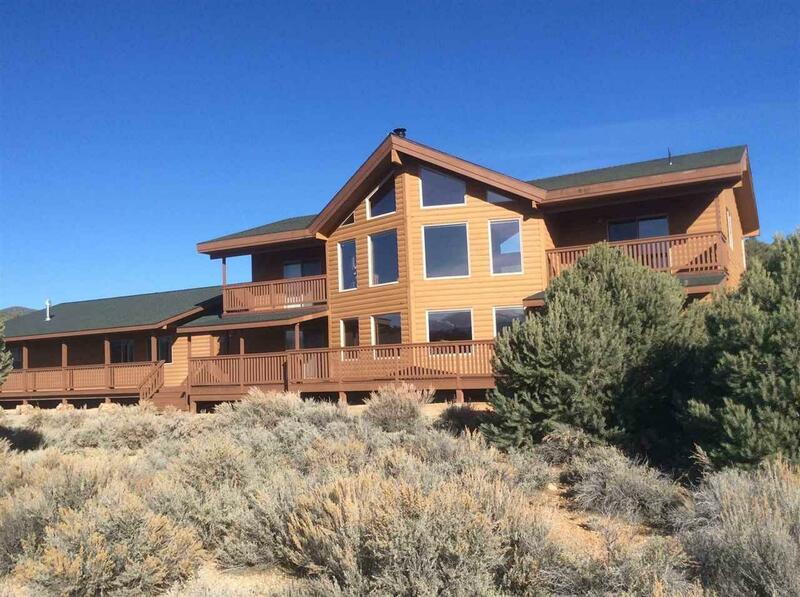 The home is spacious with five bedrooms, four baths, a magnificent great room offering panoramic views from floor to ceiling windows, a game room with built-in bar, gourmet kitchen and so much more. 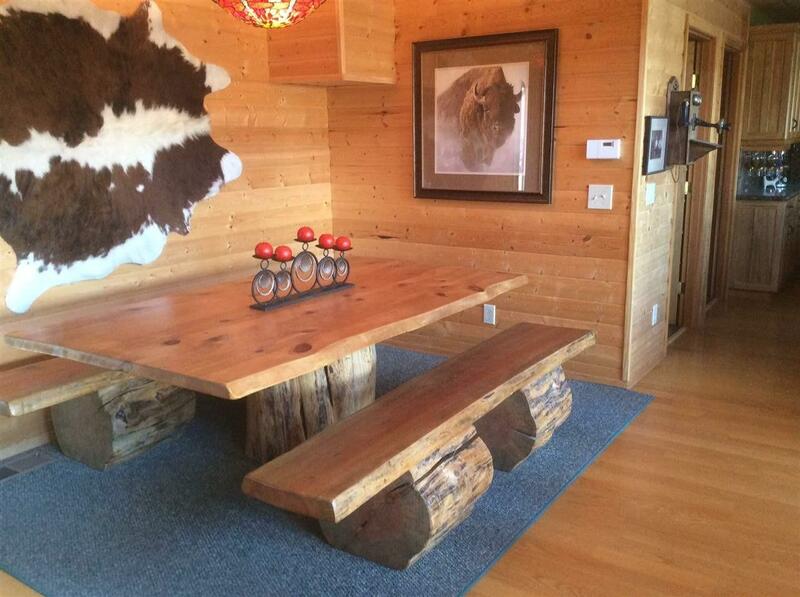 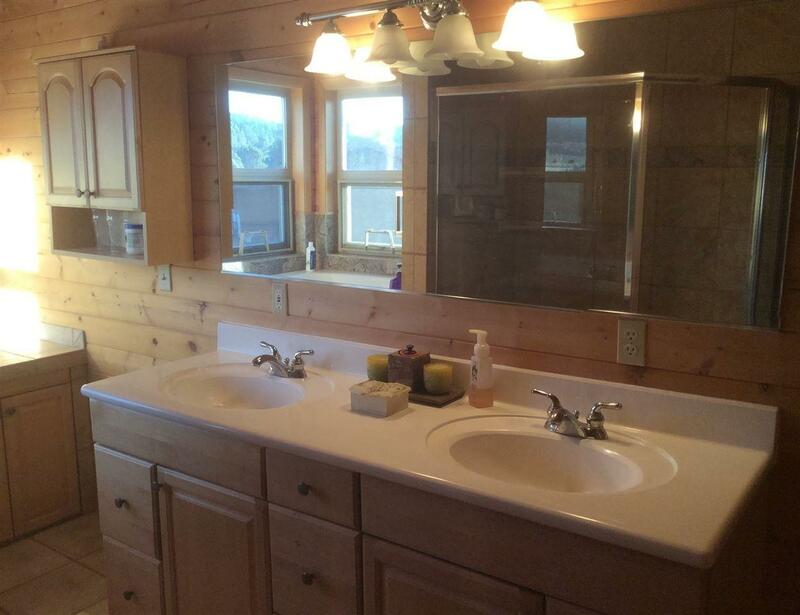 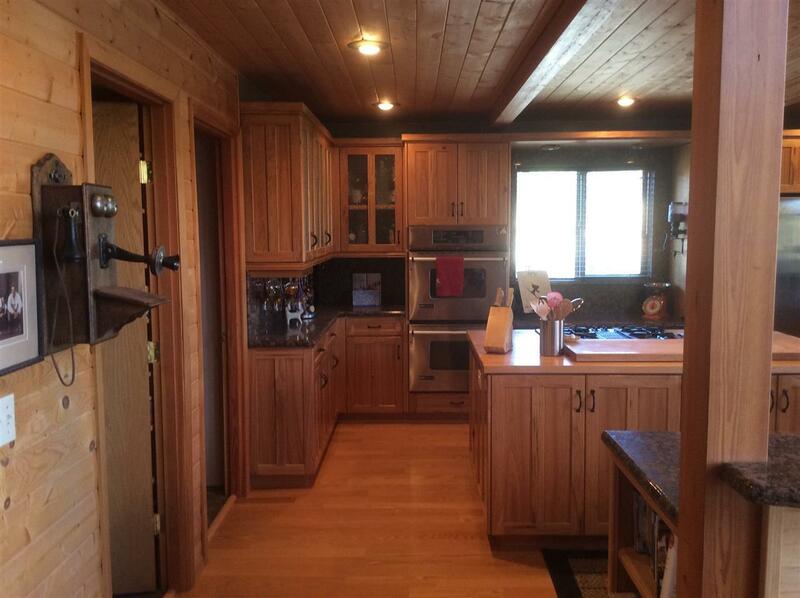 Custom built to perfection with beautiful wood finishes and attention to detail. 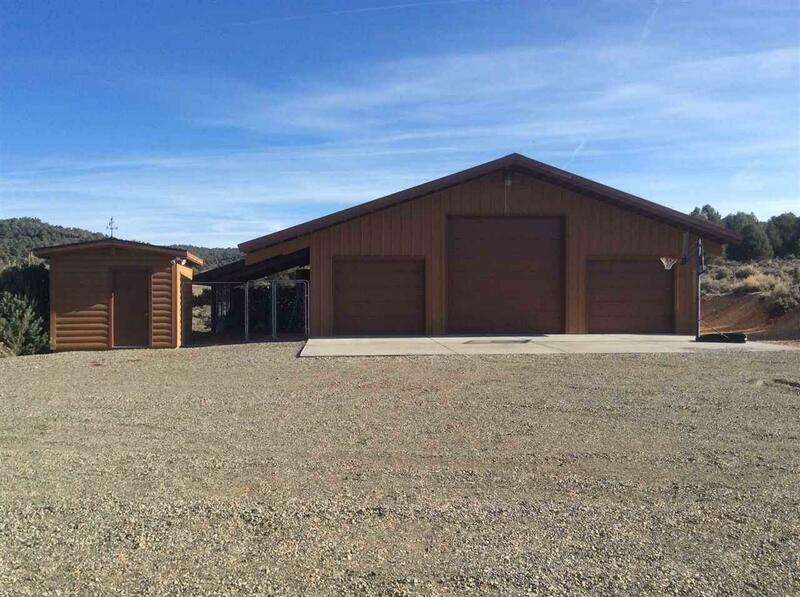 The large detached garage offers parking for an RV and several vehicles and there is a three stall barn and coral for your horses to enjoy! 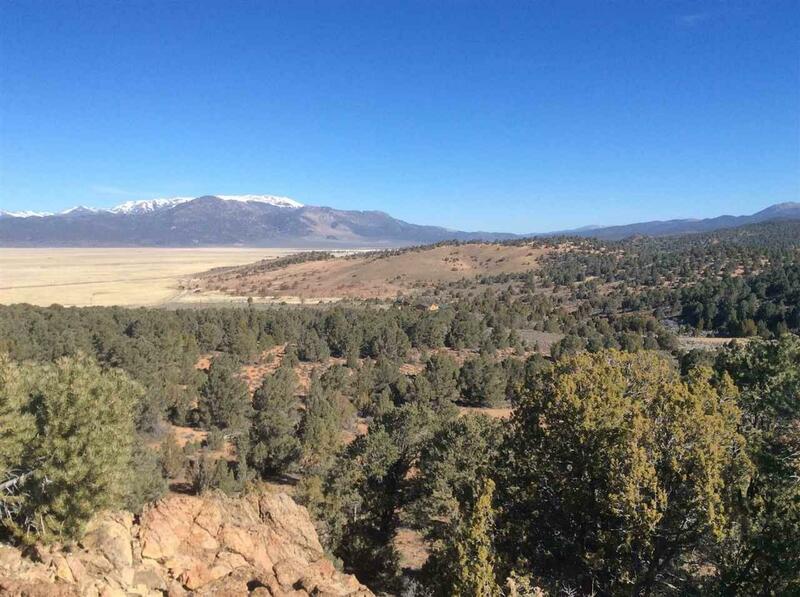 Water rights for the irrigated pasture are included with the property.